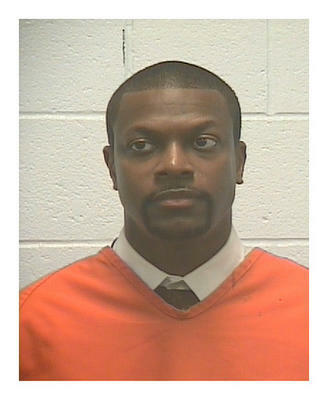 Georgia State Troopers have released the video of Chris Tucker's arrest and you can watch it here. We love how the troopers compliment him on his gorgeous car and again later on his acting ability after they finally realize who they've just arrested. Aside from pointing a gun at him and taking him to jail, the officers were relatively nice. We'd like to see some video of Bobby Brown's arrests.